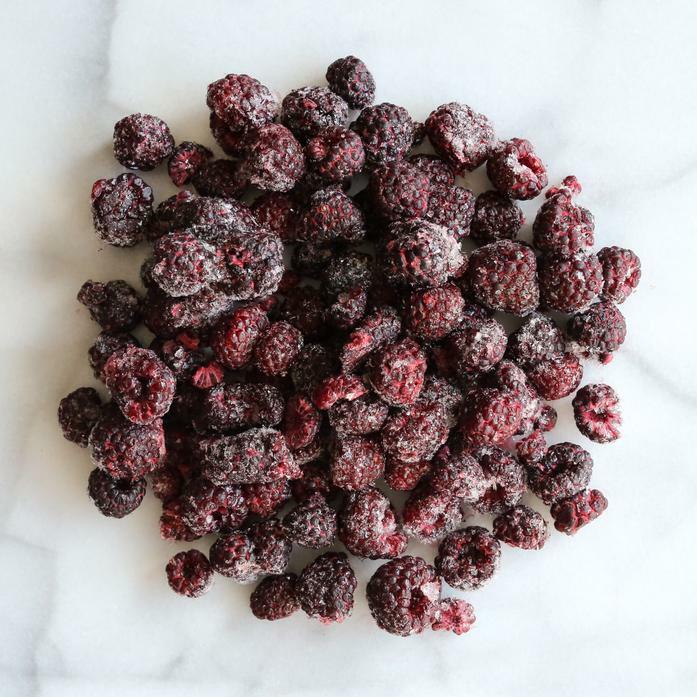 Frozen black raspberries capture the best of fruit season to be used throughout the year for smoothies or desserts. Black raspberries are a treat for those that love raspberries. These black raspberries are purveyed from local NY farms and frozen by Extended Harvest. Extended Harvest was founded by Cascun Farm to support their neighboring farms to extend their harvest with produce frozen at the peak of freshness.